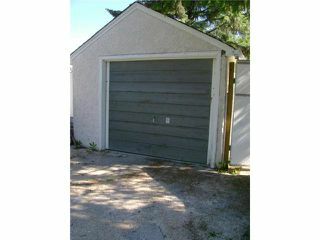 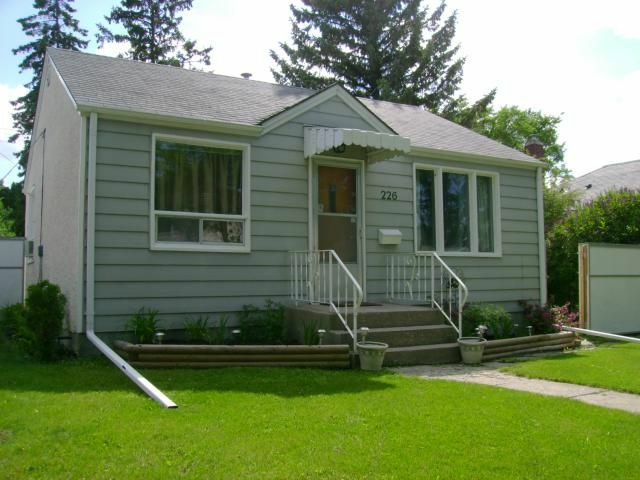 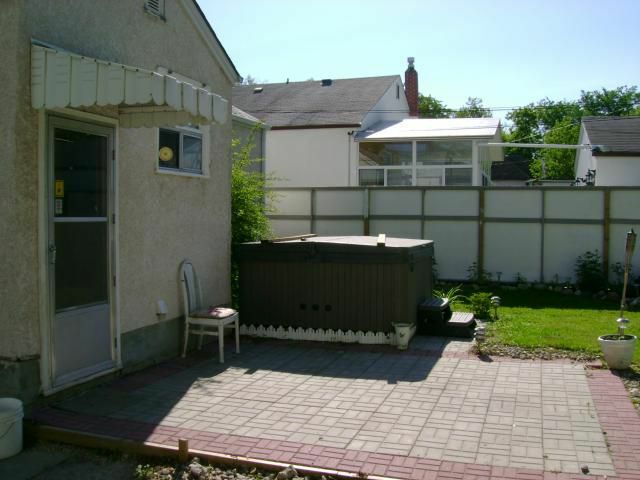 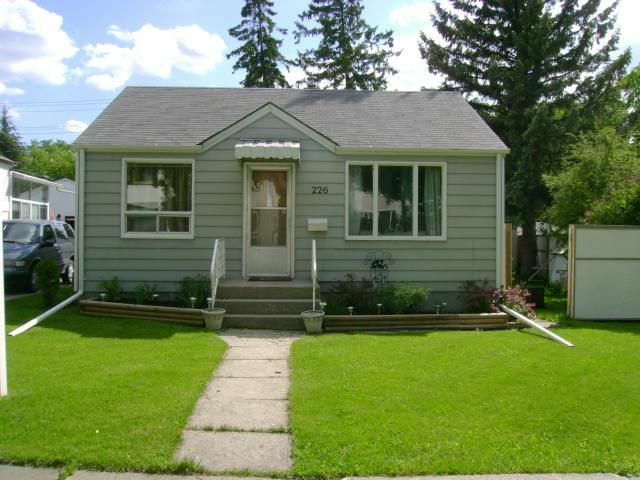 Welcome home to this great Two Bedroom Bungalow in the heart of East Kildonan! 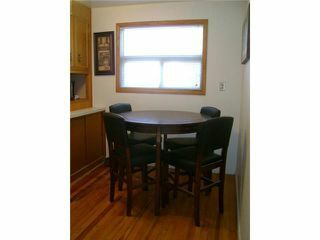 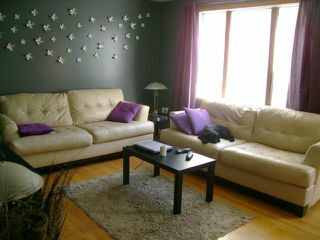 Gleaming hardwood flooring throughout, spacious Living Room, eat-in Kitchen with fridge, stove, and dishwasher included! 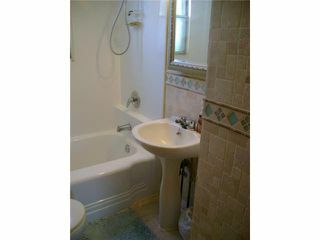 2 good sized bedrooms, upgraded bathroom with new tile. 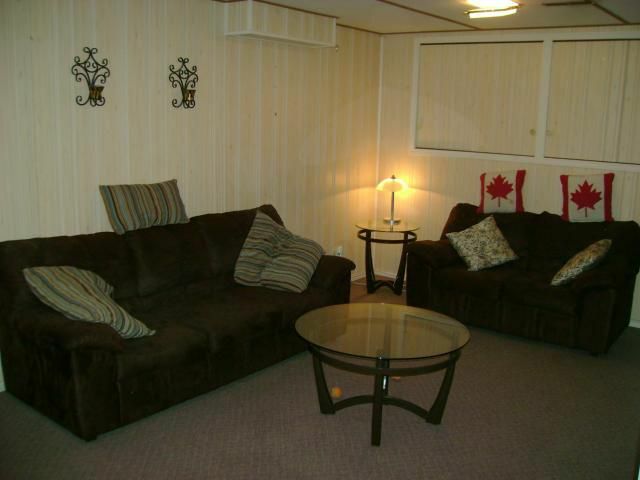 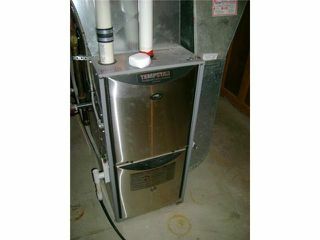 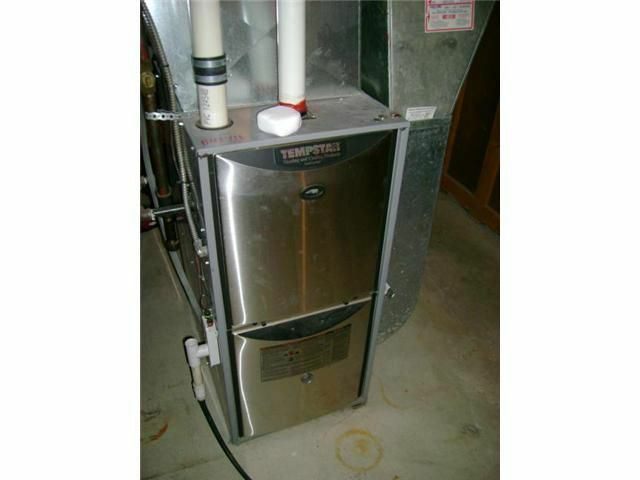 Full lower level with a Rec.Room, newer high efficient furnace, washer & dryer. 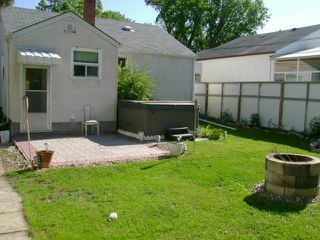 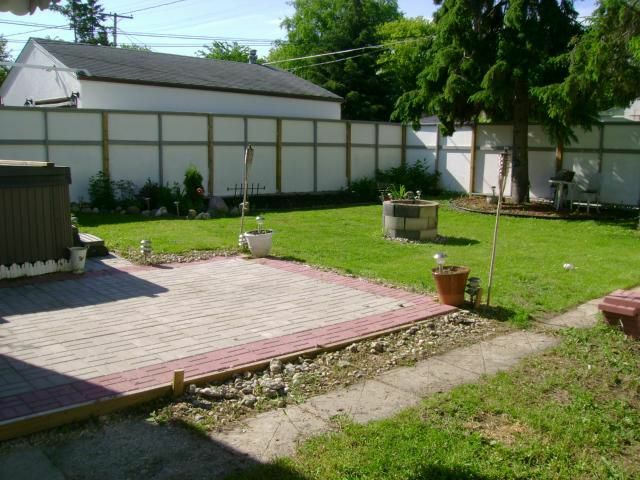 Fantastic yard with a large lot, fully fenced, great patio area with Hottub!,Garage. 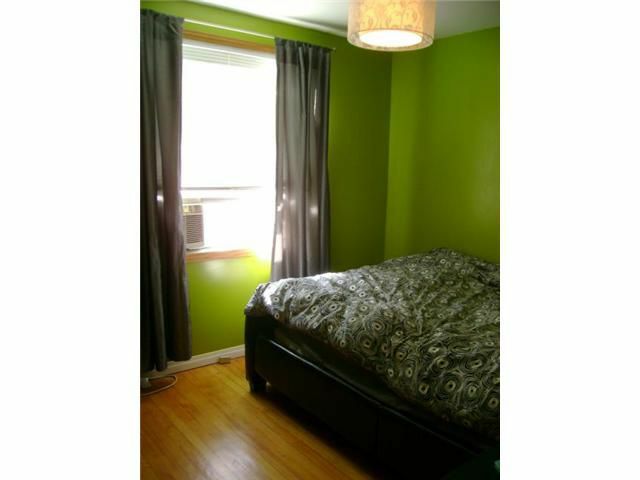 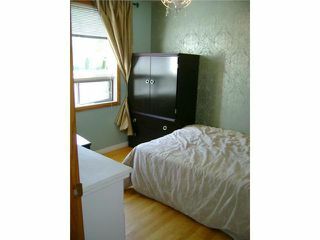 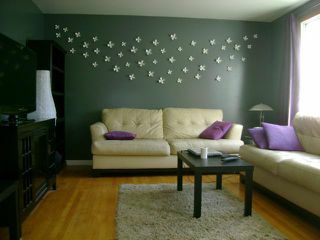 Perfect mid block location close to shopping and public transit. 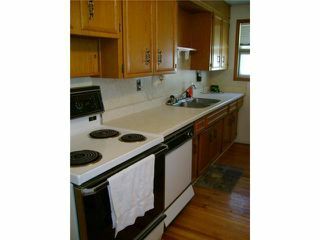 Hurry..won't last long!